At Calverton all students, preschool through fifth grade, participate in the arts. 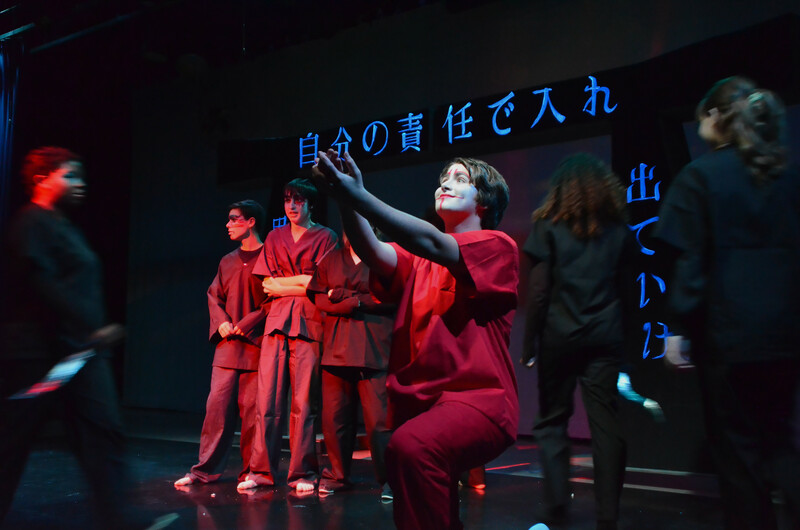 In sixth through twelfth grade, numerous arts electives are offered, from basic to advanced levels. Study in the fine arts challenges students to develop perceptual awareness, historical perspective, and creative and performance skills as well as aesthetic sensitivity. Such a program complements the school philosophy by furthering intellectual curiosity, self-evaluation, and self-discipline. The Fine Arts program at The Calverton School incorporates the disciplines of history, production, criticism, and aesthetics. In keeping with contemporary theories of education, Calverton includes the fine arts within the academic program goals for all grade levels. Study in the fine arts not only develops creative expression, but also allows for creative understanding.